CONGRATULATIONS TO THE 2018-2019 LAKOTA WEST BOYS BASKETBALL TEAMS! 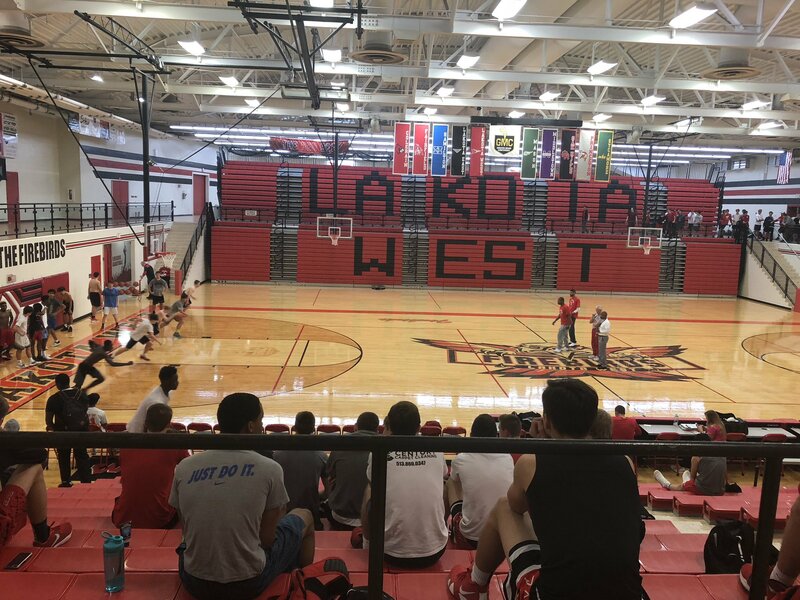 ← Previous Story Lakota West Boys Basketball Tryout Info! Next Story → Boys High School Basketball Preview Saturday, November 24th at Woodward HS.